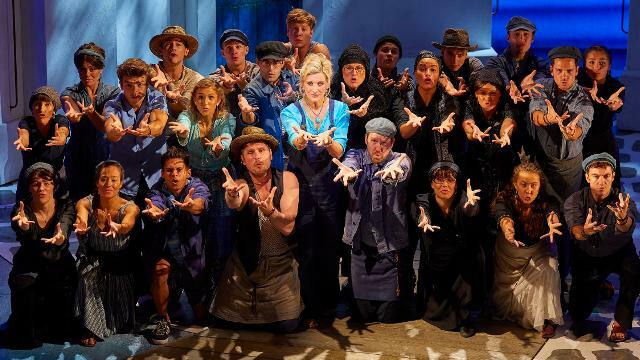 Book Now The smash hit musical! 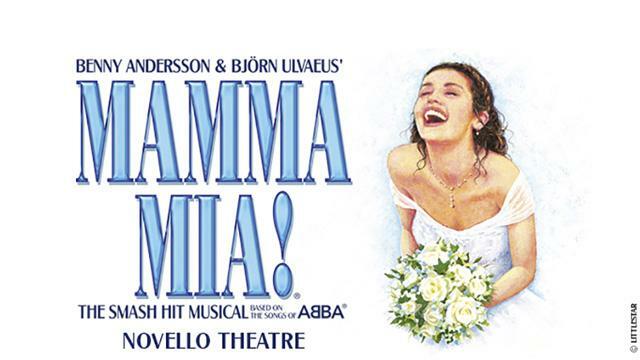 Follow the quest of a daughter seeking the identity of her father with Mamma Mia! 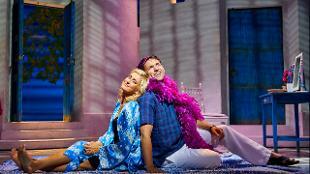 at the Novello Theatre. The musical unfolds as 3 men arrive at a Greek island paradise on the eve of Sophie Sheridan’s wedding, reliving their pasts with her mother in a tale of love, laughter and friendship. 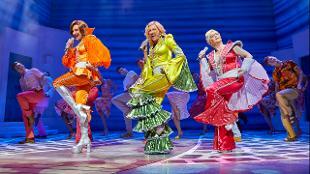 With the Mammia Mia! 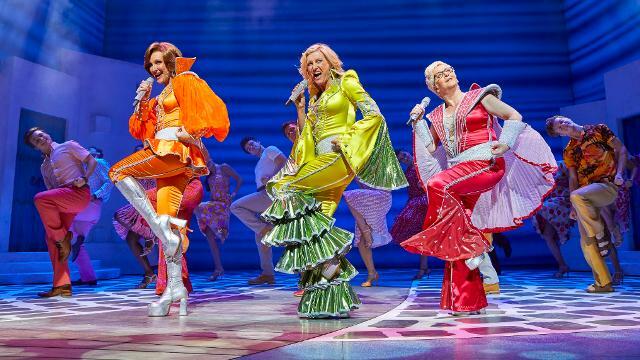 cast bursting into ABBA songs at all the right moments, you’ll find your toes tapping to hits such as Super Trouper, Dancing Queen and Knowing Me, Knowing You. 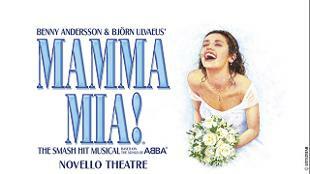 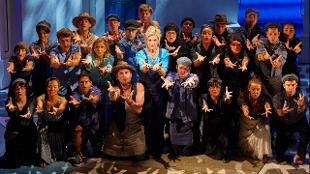 Book your Mamma Mia! 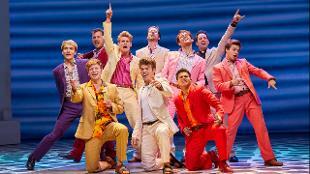 tickets now to enjoy this ultimate feel-good West End show.